Discussion in 'Black People Open Forum' started by Senegal, Feb 7, 2019. IMO Blackface is a racist caricature of Black people. Some of the things I am seeing called Blackface doesnt make sense to me. Is what Rachael Dolozal did Blackface? What about this? IMO Blackface is a racist caricature of Black people. you had it right the first time. don't let crazy people distract. 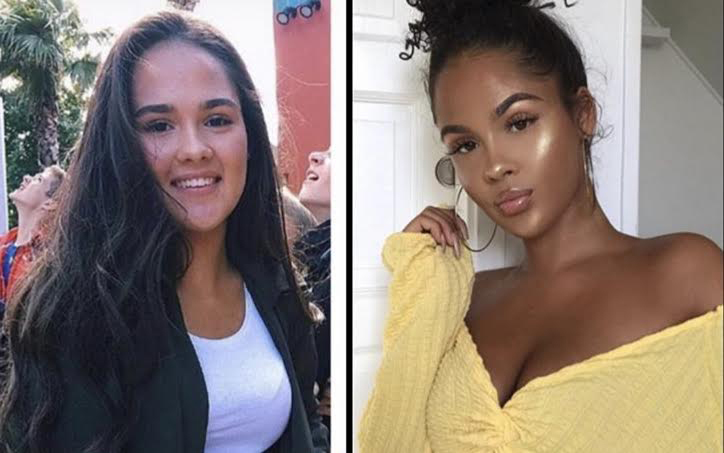 If that chick on the right is the White chick on the left in Blackface that's chilling because I've seen drop dead mouth watering gorgeous chicks who I didn't even know or thought could even be trannies. Seems like a brother has to have X-Ray eyes nowadays. That's is one serious make-up job. Rachel Dolezal only wished she was born Black. She truly is the poster oinker for White trash. A true rutting sow, a greasy oily dishrag. Her own Black husband freely admitted that she was Blacker "In thought" then him. So what's that say about him? Nonsense. Blackface is an American word for an American phenomenon that doesn't exist and has never existed in continental Europe, for reasons obvious to anyone with a little understanding of European history. 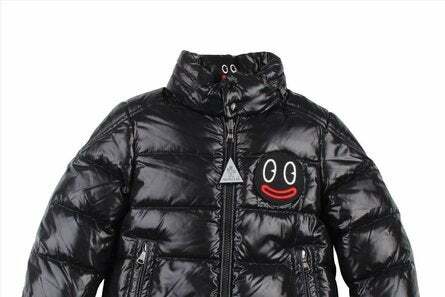 Zwarte Piet is not only younger than blackface, it was never meant to lampoon blacks or be derogatory. That doesn't mean it's all right, but the intent to lampoon an be derogatory is what makes blackface blackface. 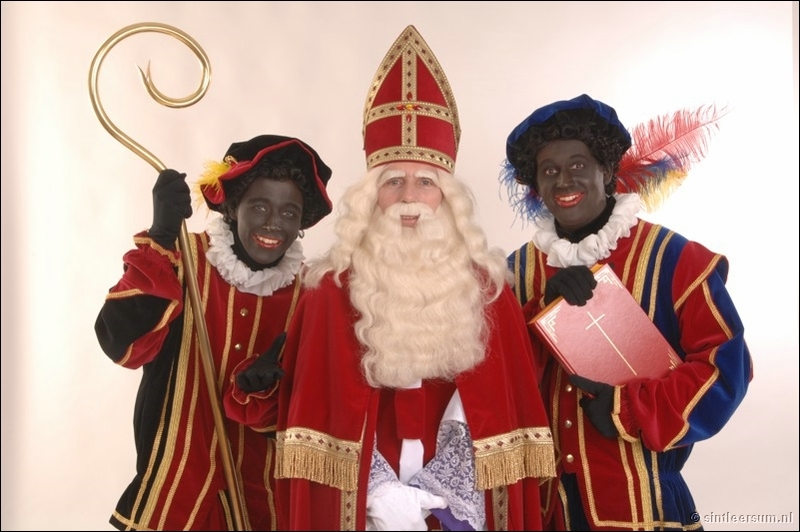 Europe is not America, and certainly nothing like the Netherlands when it comes to race relations. America is particularly racist and particularly backward, the Netherlands has never been very racist and is particularly post racial the last 70 years. You two Brothers in arms are dead on righteous about the global racist construct and the hostile reverse Caucasian faint praise apologist who act as if only they know more about us and our country then they could ever really learn much less personally experience from their European books and videos. Yet they've the gall to school us. Racist Caucazoids well know what their doing when they slather on whatever it is they slather on their visages in the name of mockery by any other name, tradition notwithstanding. We know it too. So you proud Black men in America just keep posting the facts and opinions as "YOU" see fit "Not to the satisfaction of the Caucazoid with his one sided skewed sense of value and fair play" not only to further our knowledge but so our Black youth can understand the insidious lies some racist Caucazoid keeps trying to shove down our throats like we're some kind of animals to be kicked around the farm with glee. For those that are somewhat confused about how we Blacks in America view the so called racially (In)tolerant counselors that supposedly set's us straight about our own place in American society from afar. It's like this, until you are born a Black man in your second life don't preach to us about us, you're not us in any way, shape or form so our words are not "Nonsense", opinion or fact but not "Nonsense" so until you've walked in our shoes, lived in our skin and been not only demoralized but demonized for 4 lifetimes while Black don't even try to insult us by attempting to interpret then dictate life's playbook to us from afar, we live it all day every day of our lives up close and personal. Typical example of a poser, a fake, a dis-genuine person who never even fired a gun at a target much less shoot a man in defense of his own life trying to tell a man how to get over shooting a man. White Supremacy moves like house hold pests! then they run rampage like a house full of rats roaches and bed bugs ! What city you live in bruh?? If you saw a housing project of 75 Black folks , on fire and could not call the fire department but used online communication to get to them and they told you to put it out, you would say what?? Is blackface different from this because blackface is meant to demean others while this isn't? Black People Politics : Who Exactly Is An Activist In 2016? ?